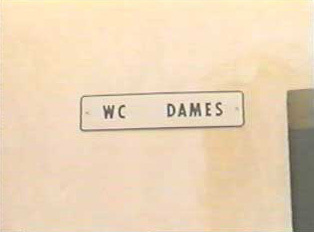 It is not always easy to find public restrooms in France, and those that exist may not be entirely acceptable. Restrooms can generally be found at malls and supermarkets, whereas the facilities at clothing stores and boutiques are not usually available to the public. When there is an attendant at a mall restroom, a small tip is generally expected. When one needs a restroom, it is best to simply purchase a small drink at a restaurant or café and use those facilities. "Excuse Me, Where Are the Restrooms?" "Could You Tell Me Where the Restrooms Are? "